A drone flies over campus, showcasing large buildings and green spaces. The camera focuses on a paint palette, then on the artist painting a canvas. The camera focuses on a male and female student walking through shade trees during autumn. The camera focuses on the exterior of a building with mirrored windows, revealing the Indianapolis skyline. A group of talking friends leave a cafeteria and pass the camera. IUPUI is home to 30,000 undergraduate, graduate, and professional students from all 50 U.S. states and 145 countries. To find out how to apply for admission, read the descriptions of the types of applicants and determine which category you fit into. Then visit the page for your applicant type to learn more. 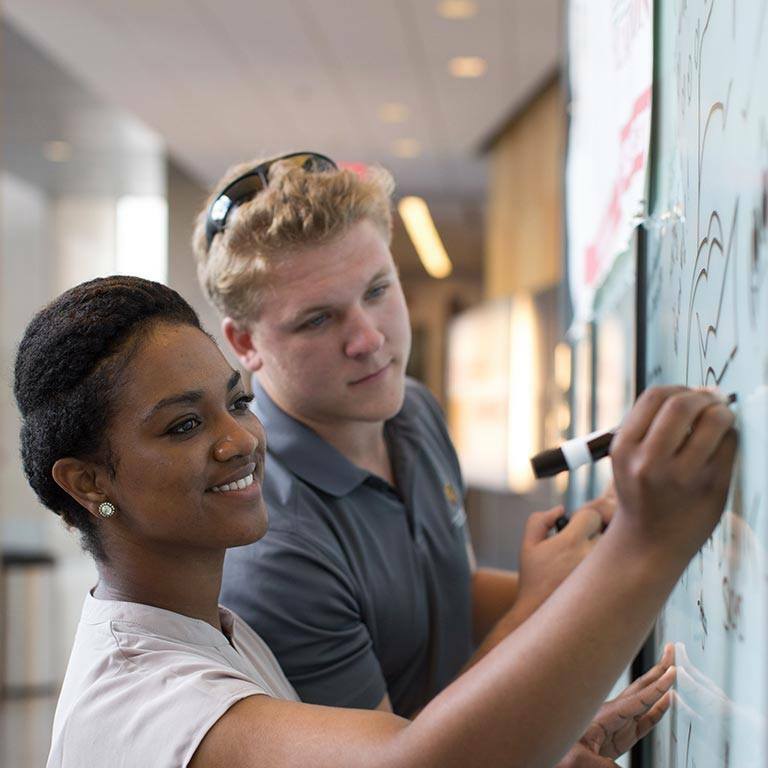 IUPUI offers more than 350 academic programs from Indiana University and Purdue University, including associate, bachelor’s, master’s, doctoral, and professional degrees. At IUPUI, you’ll get a great value for your tuition dollars—and make a sound investment in your future. 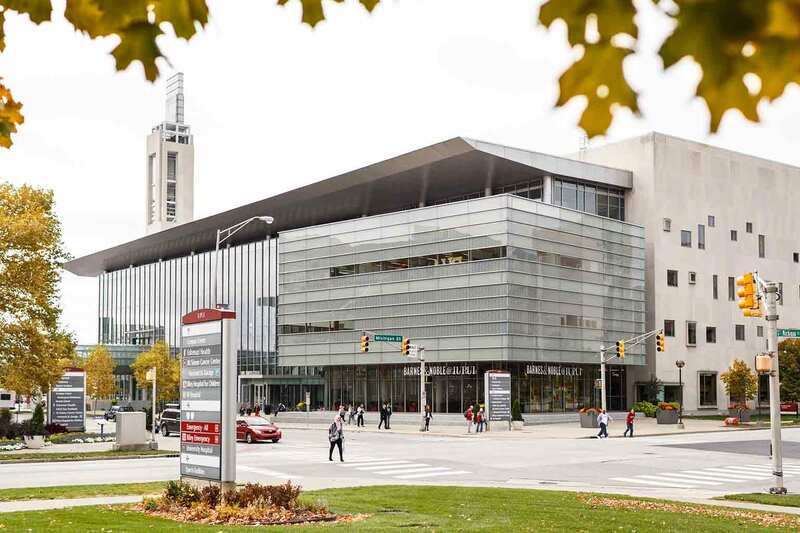 IUPUI is Indiana’s third-largest university campus, home to a diverse community of leaders, doers, thinkers, creators, and innovators in downtown Indianapolis.